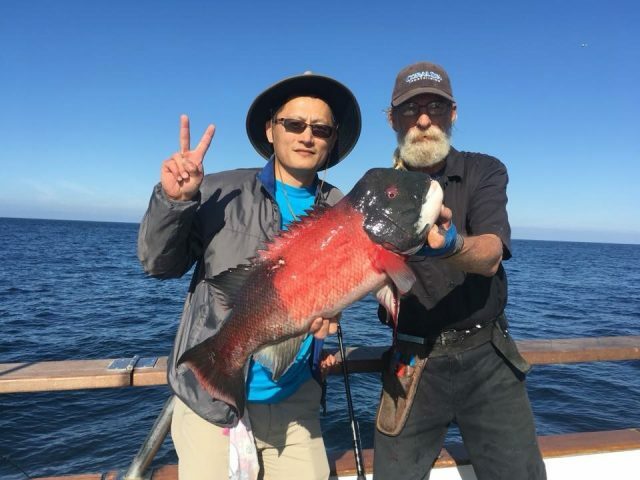 Cue my weekly broken-record report that the bluefin are still biting for boats fishing the offshore banks out of San Diego. And if I had to guess, I’ll be reporting the same thing when I sit down next Thursday to hammer out my column. Looking out as far as the marine forecast goes, which is to Saturday the 30th, there’s no significant northwest wind scheduled to blow any time soon. 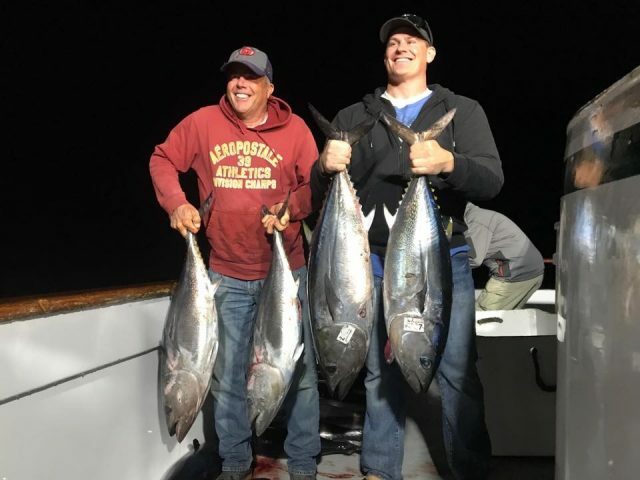 So, why not head out there and catch a Christmas bluefin? Or if you’d rather wait, go next week and get a shot at catching the first tuna of 2018. I’d be willing to guess that title will be awarded in the predawn hours of January 1st. If your holiday schedule is too busy to jump on an overnight or 1 1/2-day trip this weekend there are plenty of good options closer to home. The latest news is that the yellows are biting along the coast in San Diego. These fish are significantly smaller than the winter yellows that normally pop up in the area and from what I’ve heard they’re also more cooperative. 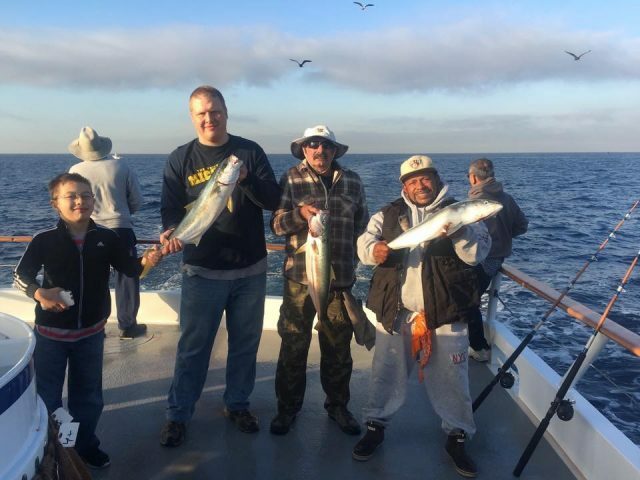 Most of the fish have been caught by private boaters who have been chasing bird schools or fishing bait schools but the Dolphin out of Fisherman’s Landing got into them on a recent 1/2-day trip. 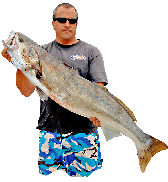 I’m not sure how long these fish are going to stick around but they’re close to home and you probably won’t have to deal with a bunch of boat pressure due to the holiday. Rockfish closes at the end of the month, so if you’ve been wanting to do a freezer filler trip, you’re going to need to do it soon. As you can see in my Navionics chart above, the lower islands haven’t gotten much fishing pressure since last week due to windy weather and a general lack of participation. 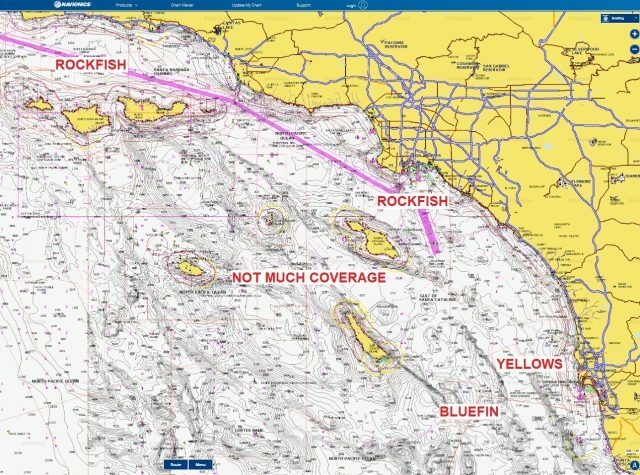 The good news is that the LA and Long Beach landings have boats online through the end of the year to fish San Nic or Clemente for rockfish. Both these islands also offer a shot at the yellows. 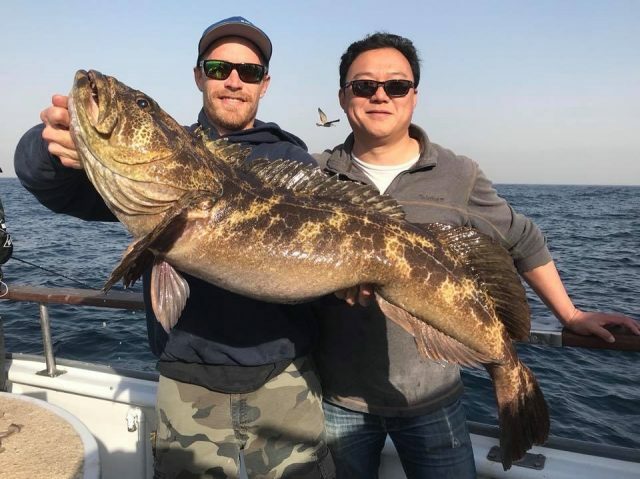 There were some big ones being caught at Nic last week. Whether you end up fishing or not this weekend I wish all of you and your families a Merry Christmas!